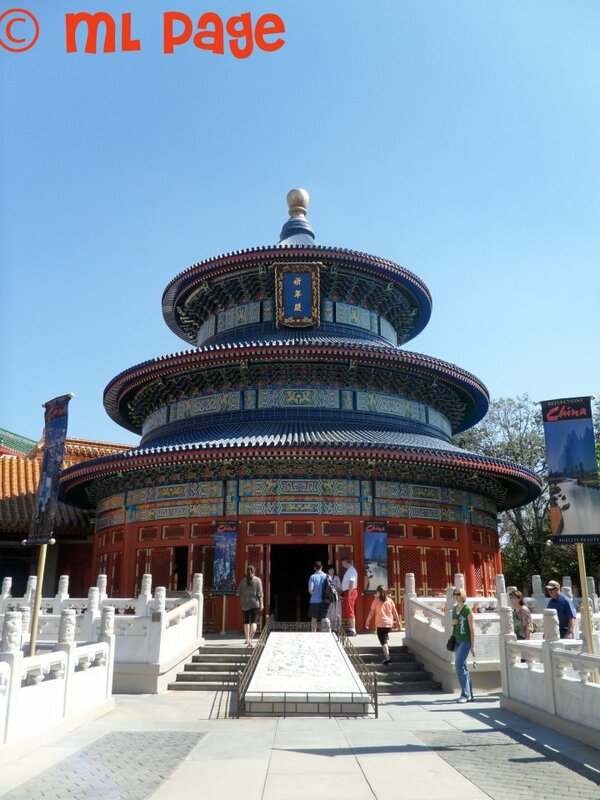 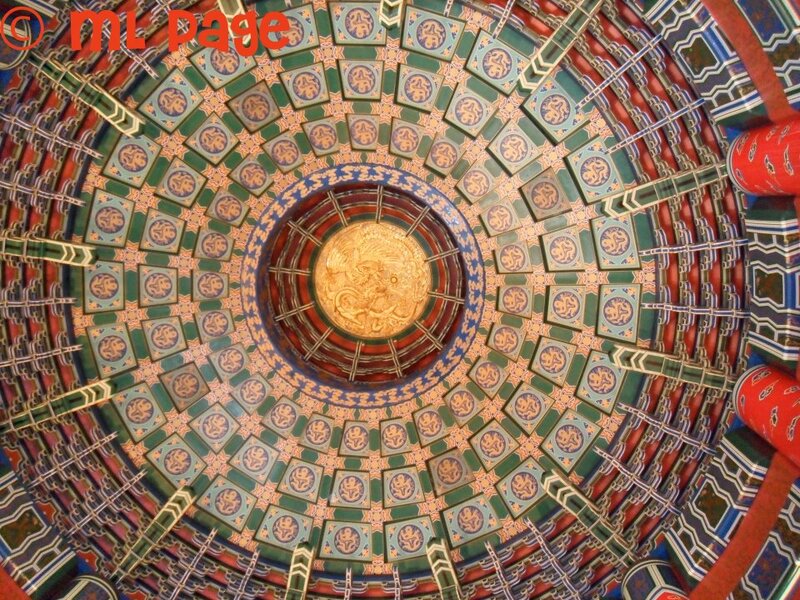 Inside the replica Temple of Heaven is this great artwork on the ceiling. I love the way Disney gets even the intricate details right! Don't overlook the beauty above you when you are there (with your eyes or your camera lens)!